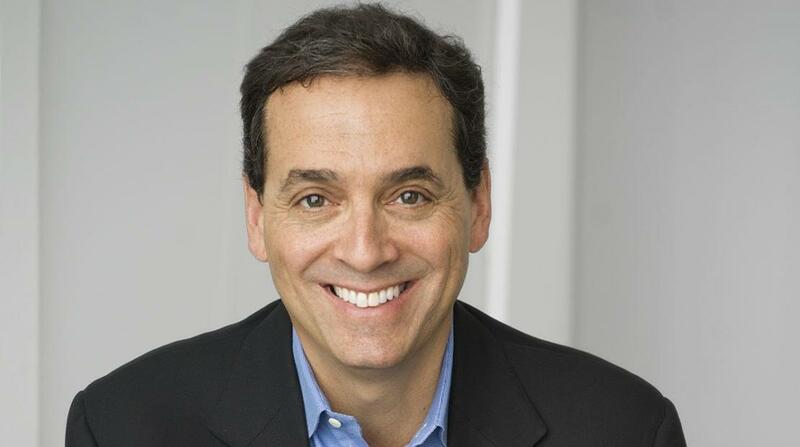 Daniel Pink is one of the bestselling nonfiction authors of the last decade. His books on work, business, and behavior have been translated into 35 languages and have sold more than 2 million copies worldwide. 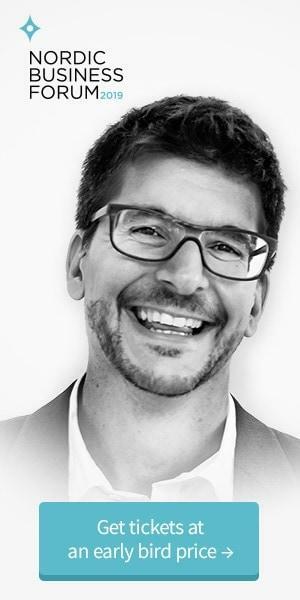 At Nordic Business Forum 2019, Daniel will give a keynote presentation about The Scientific Secrets of Perfect Timing. Everyone knows that timing is everything. But we don’t know much about timing itself. Our lives are a never-ending stream of “when” decisions: when to start a business, schedule a class, get serious about a person. Yet we make those decisions based on intuition and guesswork. With “growth” being the central theme of the event, we sat down with Daniel to get his take on what it means from his perspective. Daniel Pink: It’s a great question because we often see growth in a one-dimensional way — as simply getting bigger and bigger. But genuine growth is multidimensional. In business terms, it *is *about increasing revenue, profit, and market share. But businesses that focus only on those factors risk shortchanging themselves, their employees, and their customers. True growth has a wider focus. Are you making an ever greater contribution to the world with your product or service? Are the people who work for you getting better at something that matters and moving closer to their full potential? Questions like these, which seem superficially “soft,” can actually be a hard-headed way to build better businesses. NBForum: At Nordic Business Forum 2019, how do you plan/hope to address “growth” as it is our event theme? DP: One dimension of growth we have neglected is the role of timing. We think about what we’re going to do to foster growth, who is going to do it, how we’re going to get it done, and even why we’re doing it in the first place. But we give short shrift to when. That’s a mistake. A growing body of evidence shows that timing isn’t an art; it’s a science. In my talk, I’ll discuss the emerging science of timing and offer ways to harness the research to make systematically better, smarter “when” decisions in business. DP: The greatest concern is reckoning with the consequences of growth — particularly what traditional notions of economic growth mean for the planet in an era of persistent global warming. In some sense, it’s Economics 101. What are the externalities of growth and who should pay for them? How do we create collective action when any one company or nation doesn’t have much of an economic incentive to act on its own? Turning a blind eye to these questions, especially now, is a disservice to our descendants. At Nordic Business Forum 2019, Daniel will draw on a rich trove of research from psychology, biology, and economics to reveal how best to live, work, and succeed. How can we use the hidden patterns of the day to build the ideal schedule? Why do certain breaks dramatically improve student test scores? How can we turn a stumbling beginning into a fresh start? Why should we avoid going to the hospital in the afternoon? Why is singing in time with other people as good for you as exercise? And what is the ideal time to quit a job, switch careers, or get married?